I have been tossing around in my head for ages!! IF anyone has done this on youtube, no disrespect. However I DID NOT get inspo from anyone, just my head. Oh and TONS of OTTDS on insta lol! 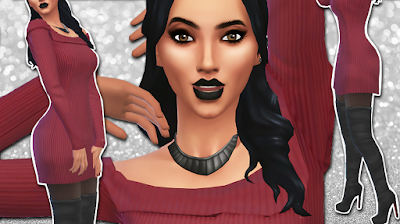 Here are the 3 Looks I created and Links To Items USED will be below each look! Hair - Missparaply WEBSITE DOWN. does anyone know where i can get the skin at?